Clarksville, TN – Clarksville Parks and Recreation has partnered with Altra Federal Credit Union for the 10th annual Fright on Franklin from 3:00pm-6:00pm Saturday, October 27th, 2018 in downtown Clarksville. 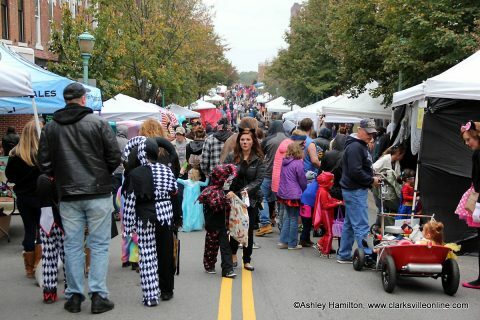 Fright on Franklin is a free, family-friendly event featuring safe trick-or-treating, a hayride, costume contests, and more in historic downtown Clarksville. Follow the screams (of delight) to an afternoon and evening of fun Halloween-themed activities. A costume contest will be staged at the City Hall/US Bank parking lot. 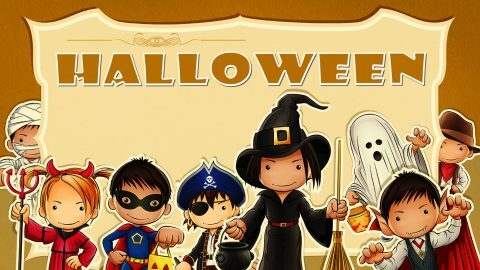 Categories include ages 0-2 at 3:15pm, ages 3-6 at 3:45pm, ages 7-9 at 4:15pm, ages 10-12 at 4:45pm, and group costumes at 5:15pm. Preference will be given to original costumes in all age categories. Registrants are asked to arrive 15 minutes prior to their scheduled time to check-in. All costumes should be in good taste and appropriate for a family event. 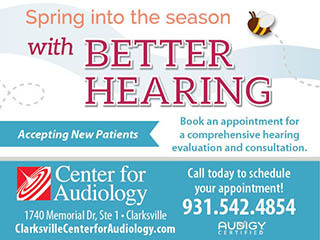 Pre-registration is required online at www.cityofclarksville.com/fright through October 24th. The contest is free to enter. A free booth space includes a 10-by-10 foot tent, an 8-foot table and two chairs. Vendors are encouraged to decorate their space and required to provide goodies for trick-or-treaters.